Are you ready for the largest and most exciting Tarot convention in the world? Join us as Ruth Ann and Wald Amberstone rev us up for what to expect at the April 23-25 Reader's Studio 2010 in NYC. Ruth Ann & Wald Amberstone are co-founders of The Tarot School, and together they teach, write and publish about Tarot on all levels from divination to psychology to esotericism and magical practice. Between them, Ruth Ann and Wald have amassed more than 80 years of experience as Tarot practitioners. They were each awarded the honorary rank of Certified Tarot Grandmaster in 1998. More than a thousand students have taken live classes at The Tarot School since it opened its doors in 1995. Hundreds more from around the country have participated in Tarot Telecourses (an innovative program of classes given on the telephone), and students from all over the world have purchased recordings from The Tarot School Audio Course Series and study The Tarot School Correspondence Course. 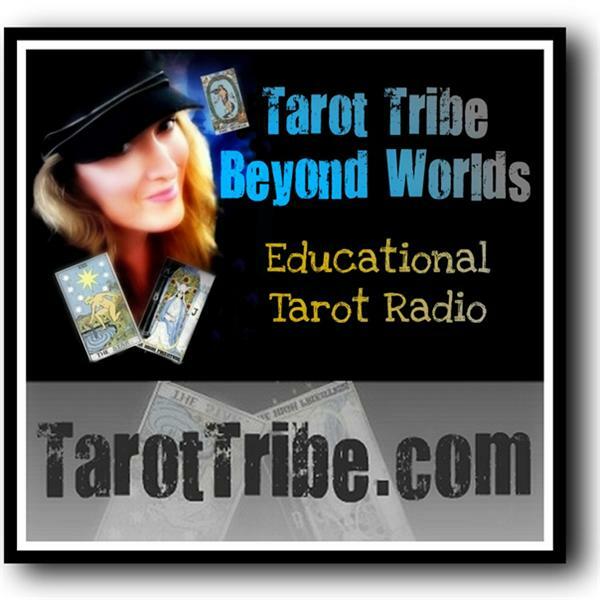 Tarot Tips, the Tarot School's email newsletter, has thousands of subscribers worldwide. The Amberstones are the authors of Tarot Tips: 78 Practical Techniques to Enhance Your Tarot Reading Skills, and have contributed articles to Llewellyn's Tarot Reader almanacs for 2005, 2006 and 2008. Their second book, "The Secret Language of Tarot" was published by Weiser Books (April 2008).